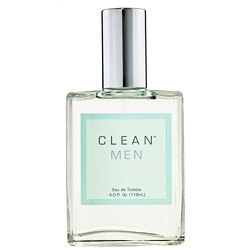 "A clean and sensuous scent for men. 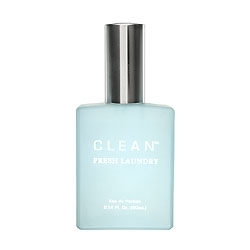 Sparkling notes of red grapefruit and lime melts with lavender..."
"The scent of Fresh Laundry is described as ‘familiar as your favorite just washed t-shirt’. 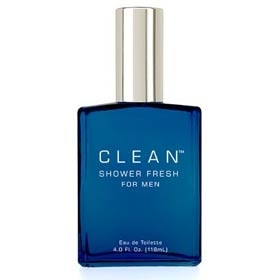 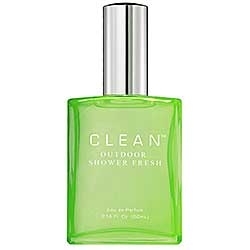 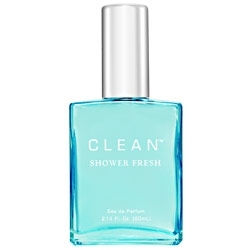 The..."
"The ‘perfect in-the-shower moment captured with balanced notes of lemon, orange and delicate..."
"Outdoor Shower Fresh eau de parfum blends water lily, violet leaves and sparkling bergamot. 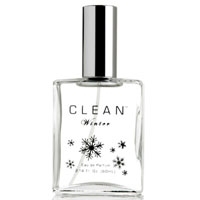 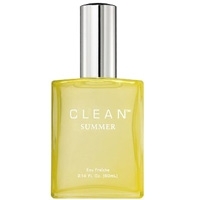 Fresh,..."
"The fragrance opens with crisp notes of citrus. 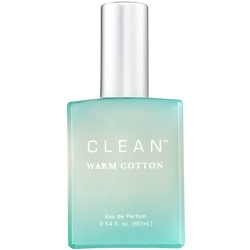 The ‘faintly floral’ heart blends sweet notes..."
"A fresh citrus scent with notes of bergamot, thyme, spices, mint, muguet, tea and cedarwood." 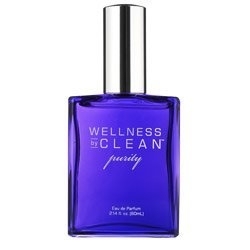 "The scent blends bergamot, mirabelle plum, Italian Limoncello, lily of the valley and white musks." 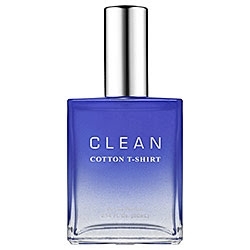 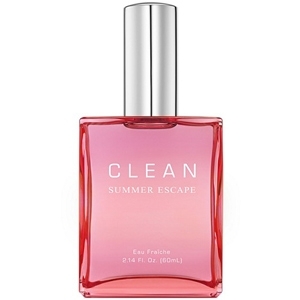 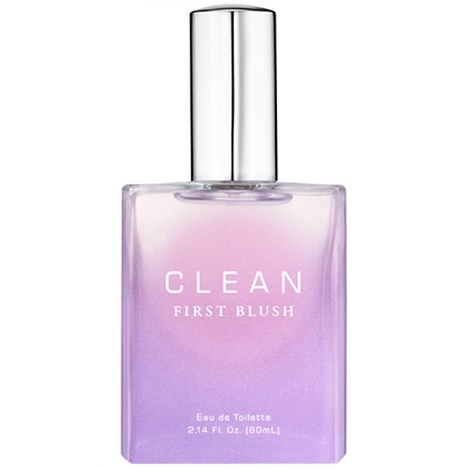 "Clean introduces Summer Escape, a light and summer seaside scent inspired by ‘the relaxed freedom..."
"This light, cool and fresh scent is infused with bergamot, Italian limoncello and mirabelle plum...."
"A fresh, comforting, just-laundered scent with citrus, lilac and jasmine over a subtle blend of..."
"The fragrance begins with notes of Italian lemon, eucalyptus, and rosemary. 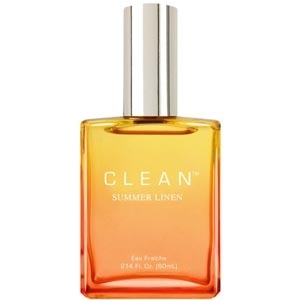 The heart mixes rose,..."
"The scent opens with bergamot, mandarin, tea, and dewberry. 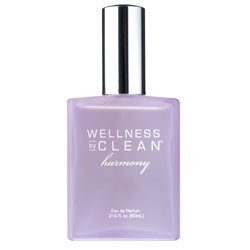 The heart blends notes of rose,..."
"The scent mixes frosted hyacinth and crisp bergamot with cool notes of star anise, blonde woods and..."